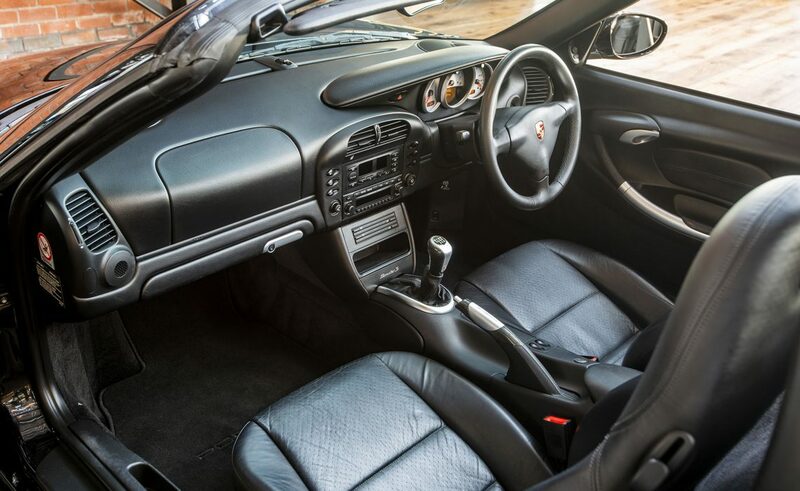 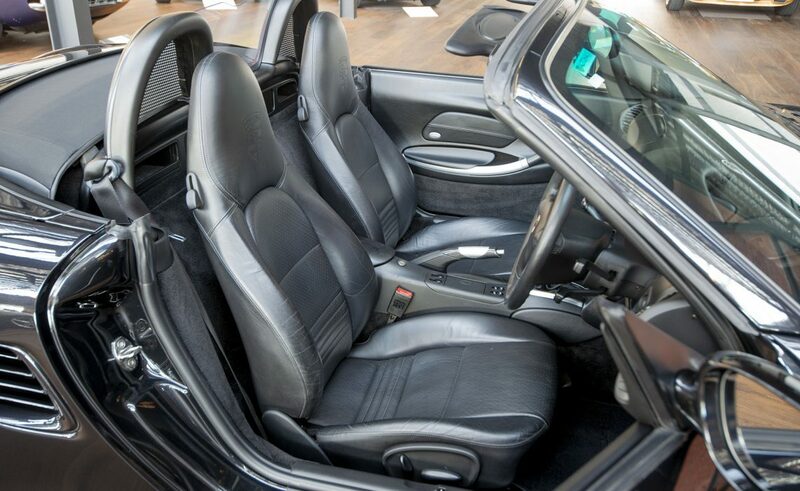 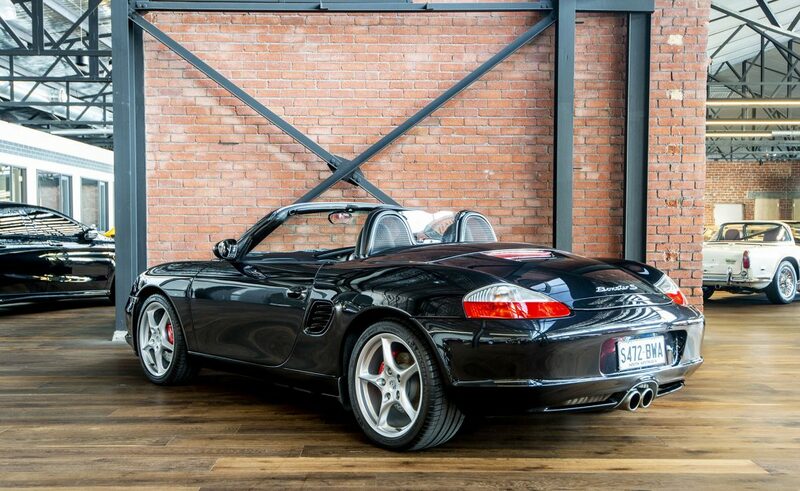 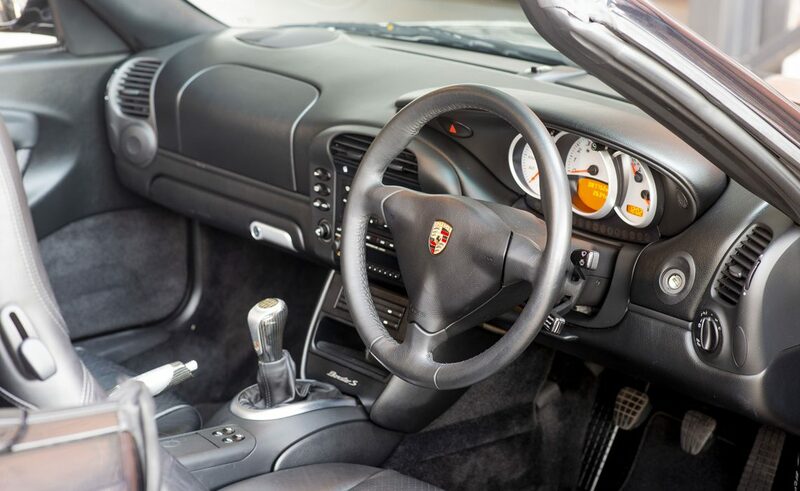 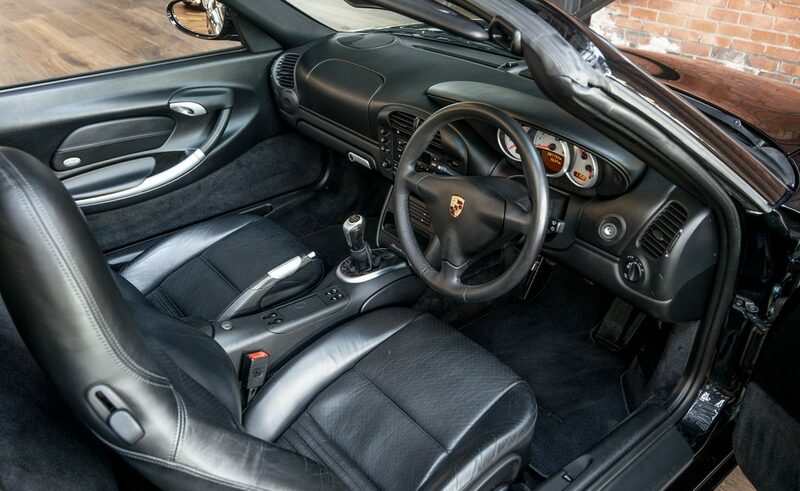 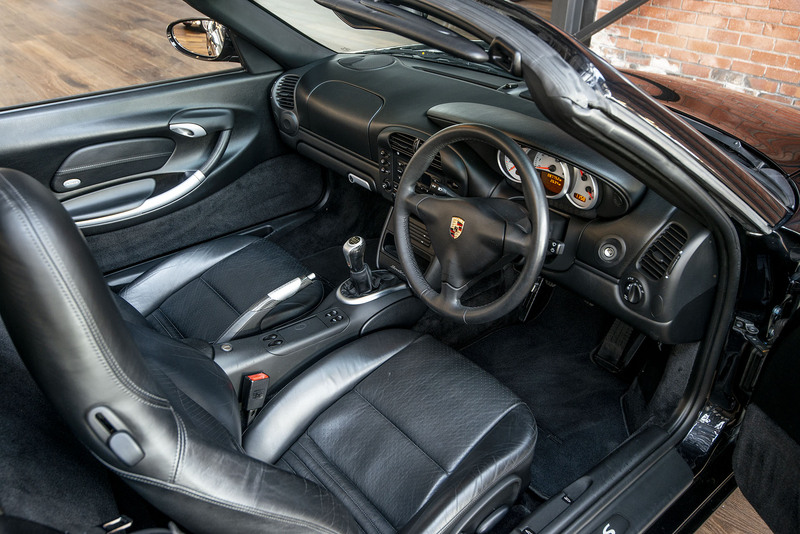 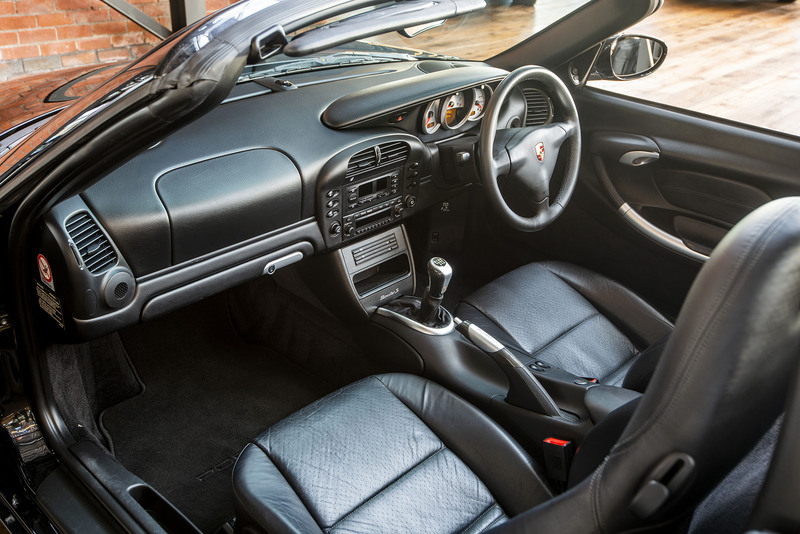 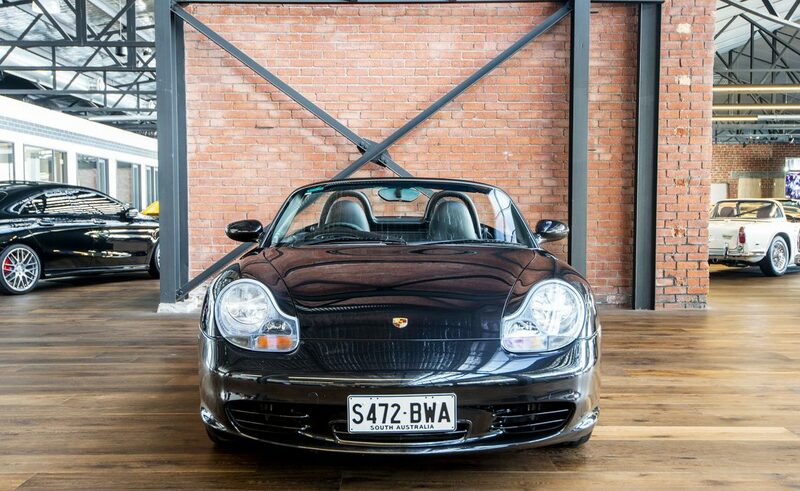 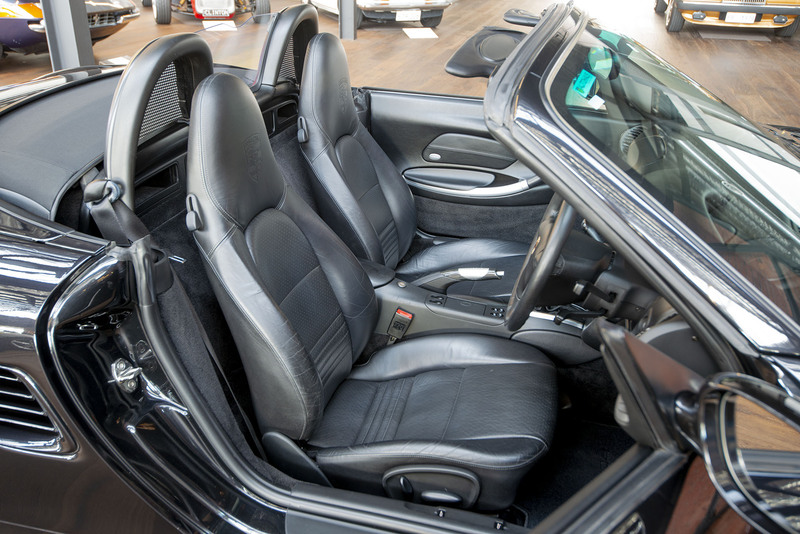 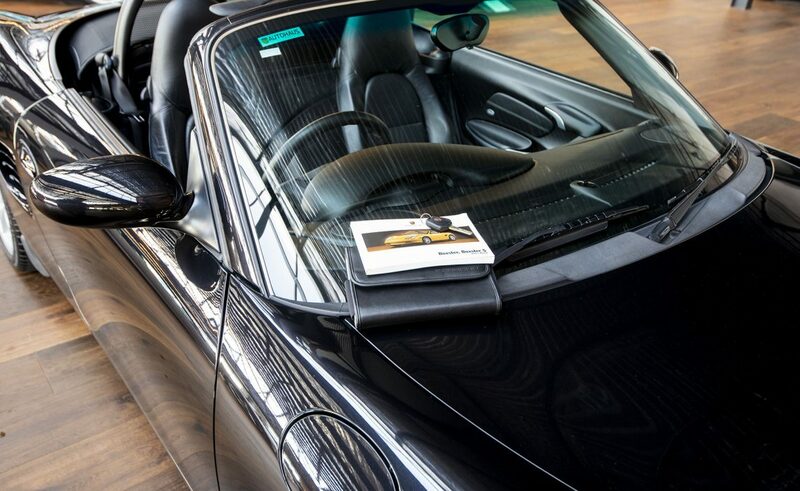 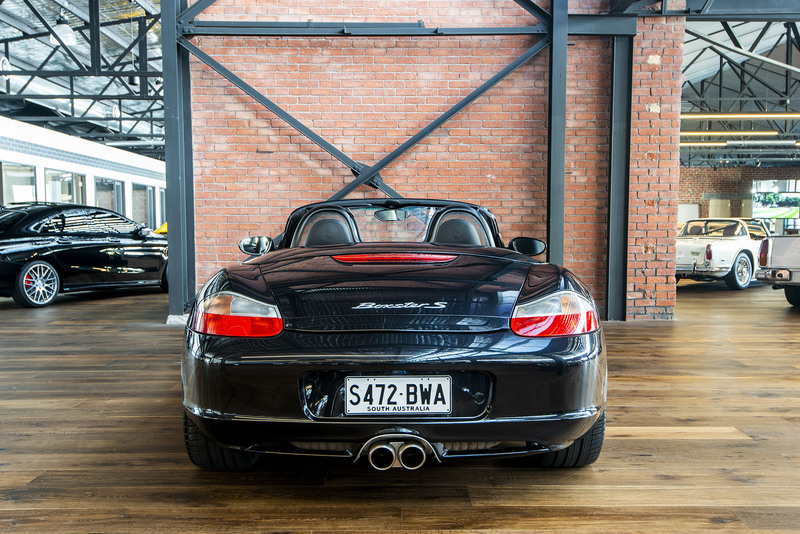 Australian delivery Boxster S finished in Basalt black metallic with black partial leather interior. 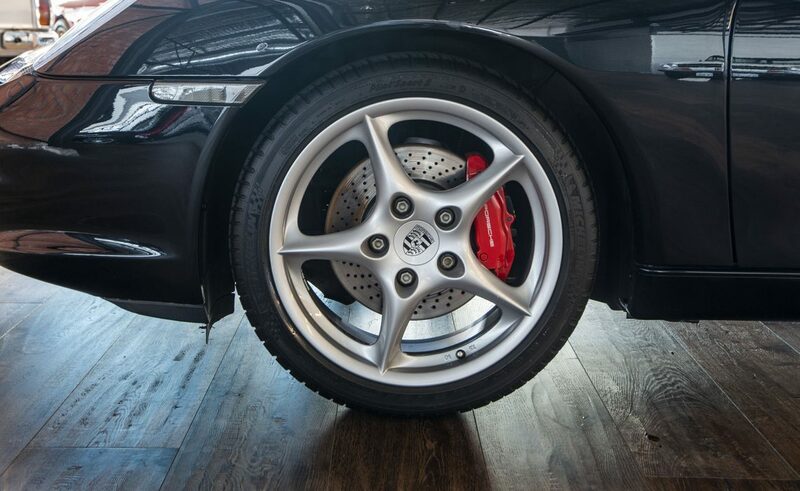 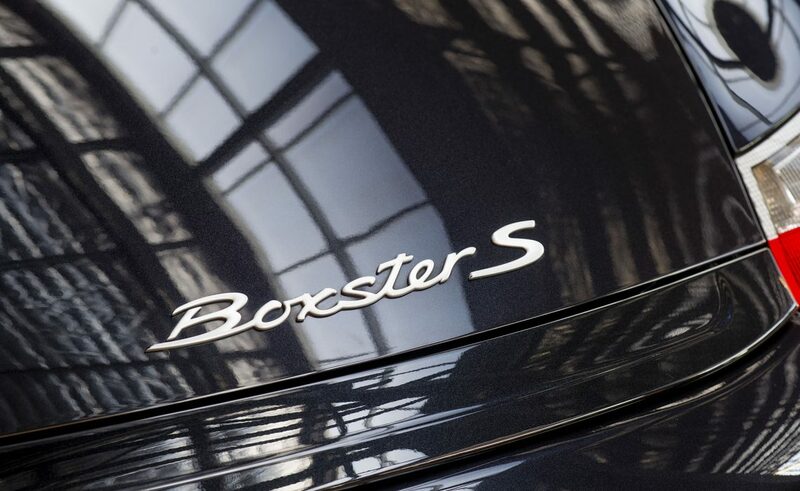 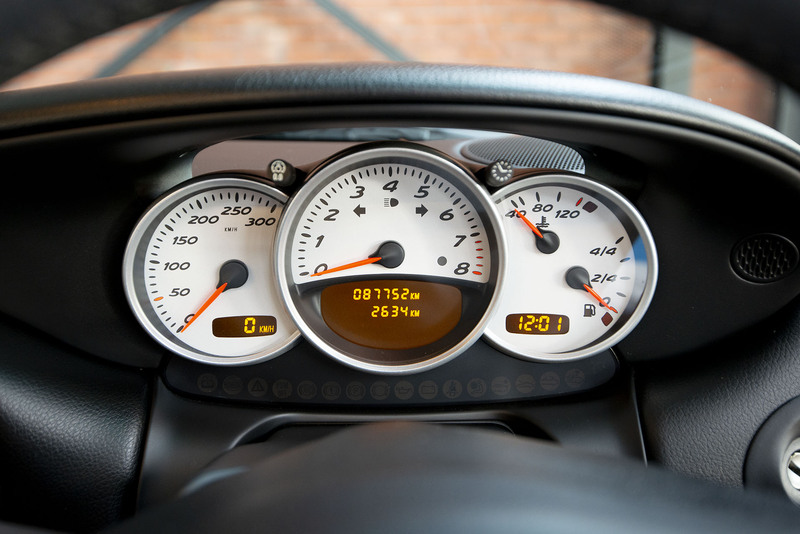 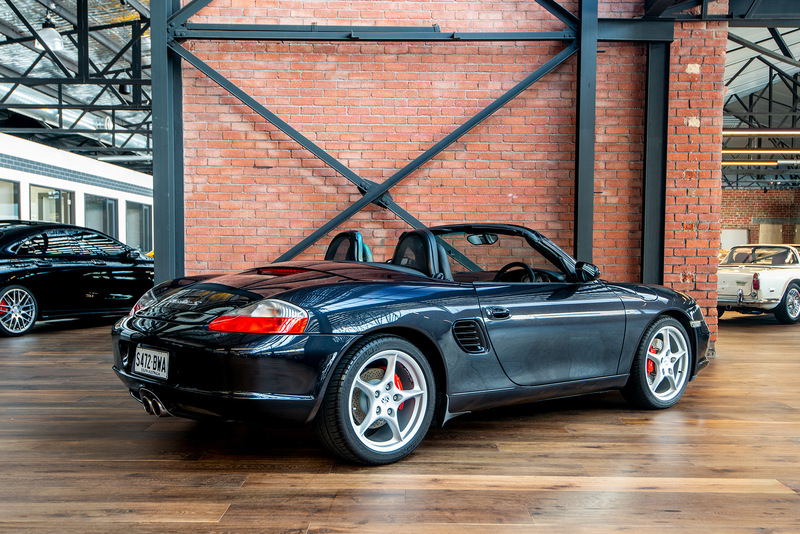 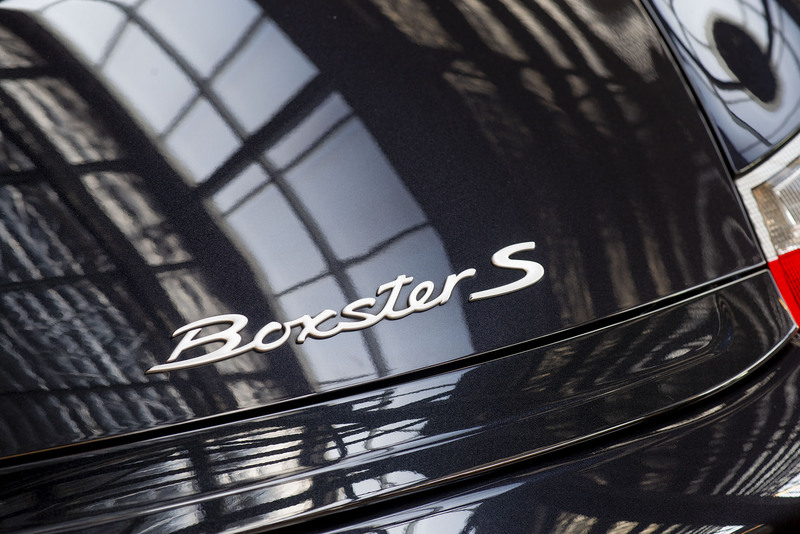 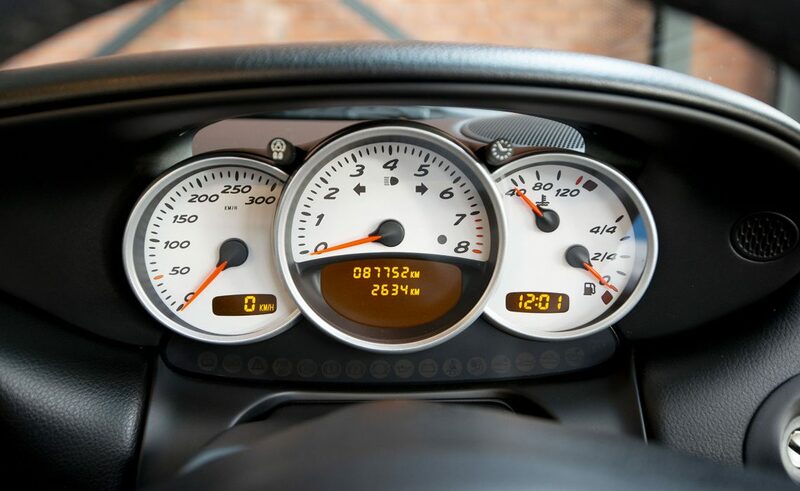 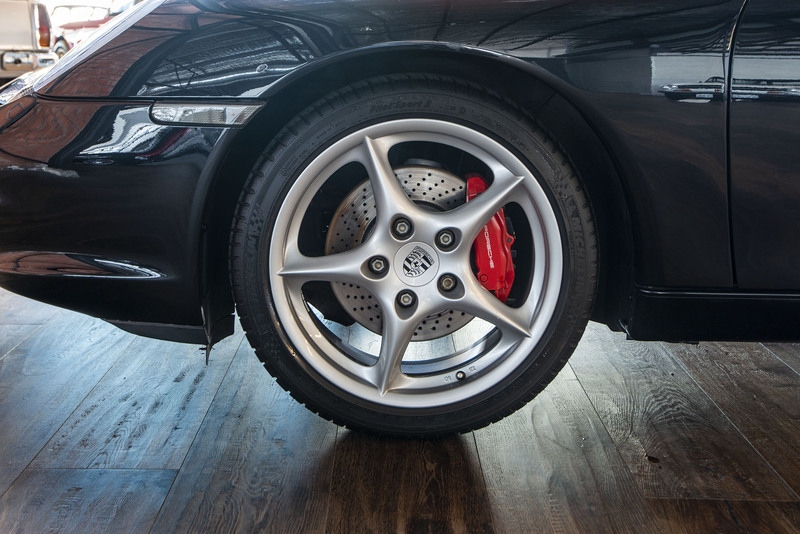 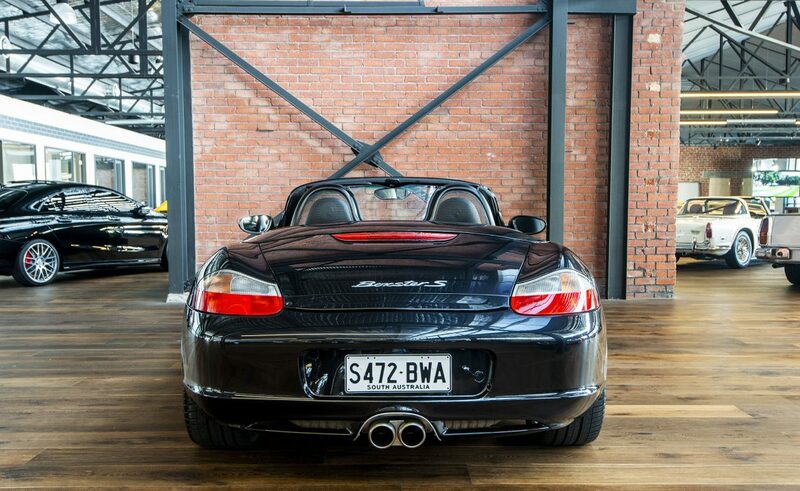 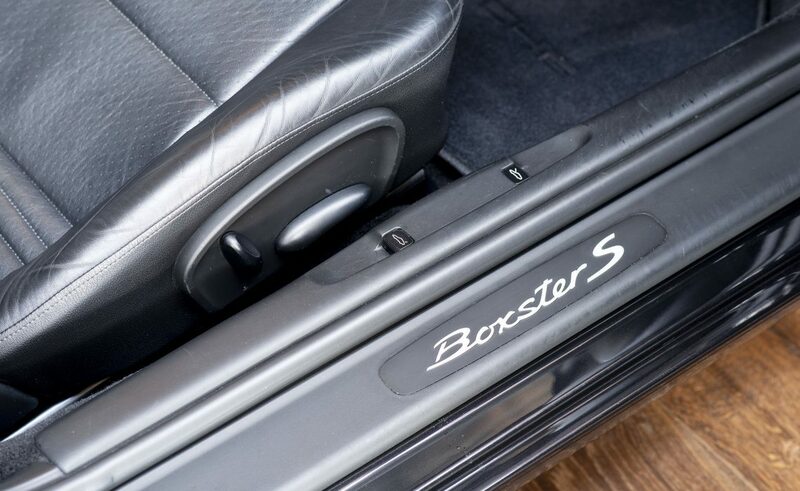 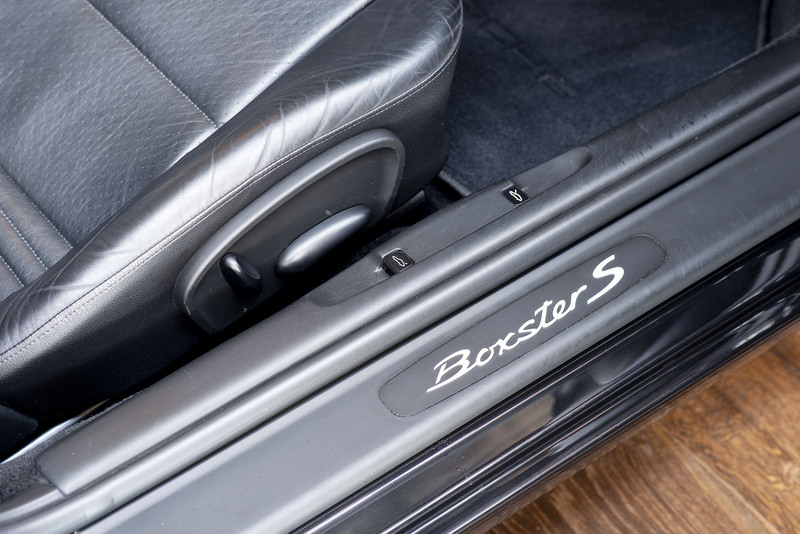 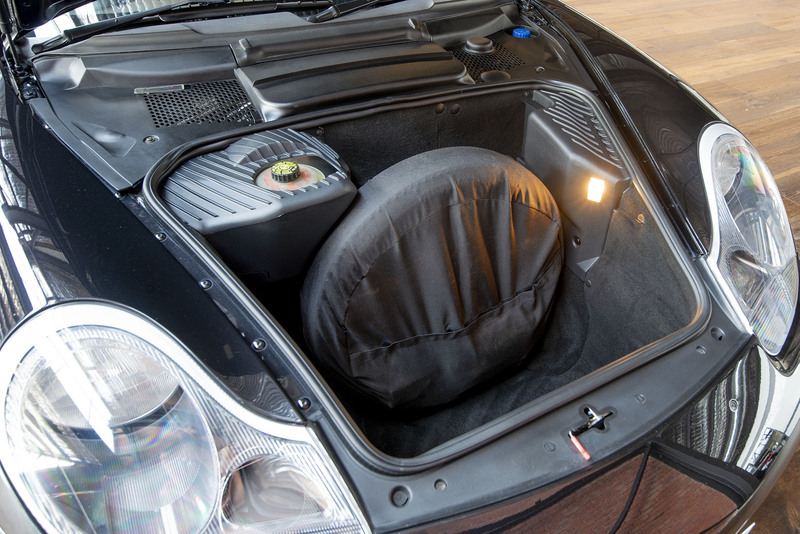 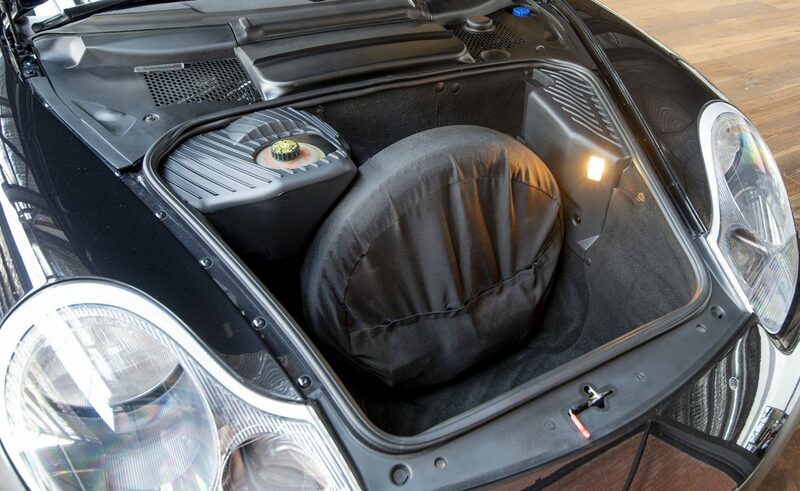 The Boxster S features a horizontally opposed 6-cylinder engine producing 191kW with 310 nM of torque at 4,600 rpm. 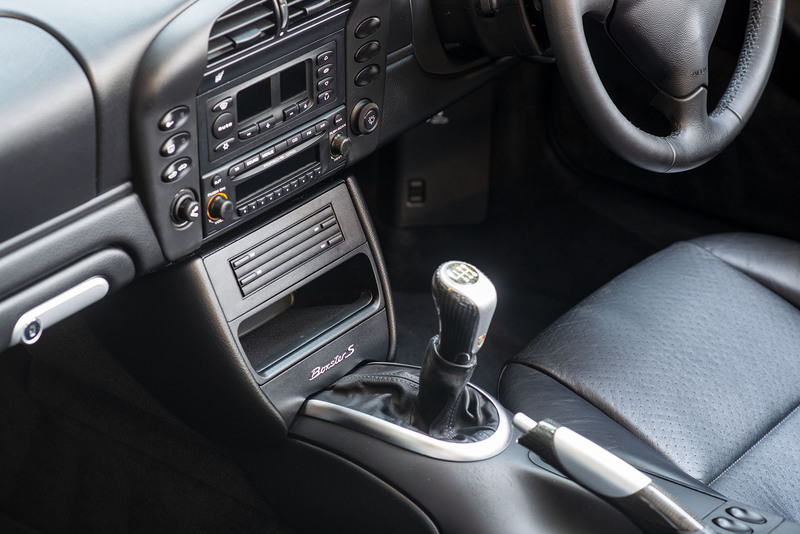 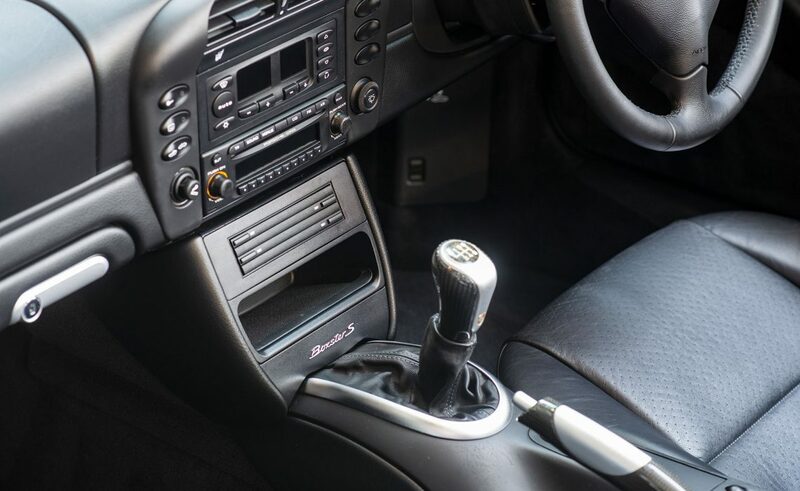 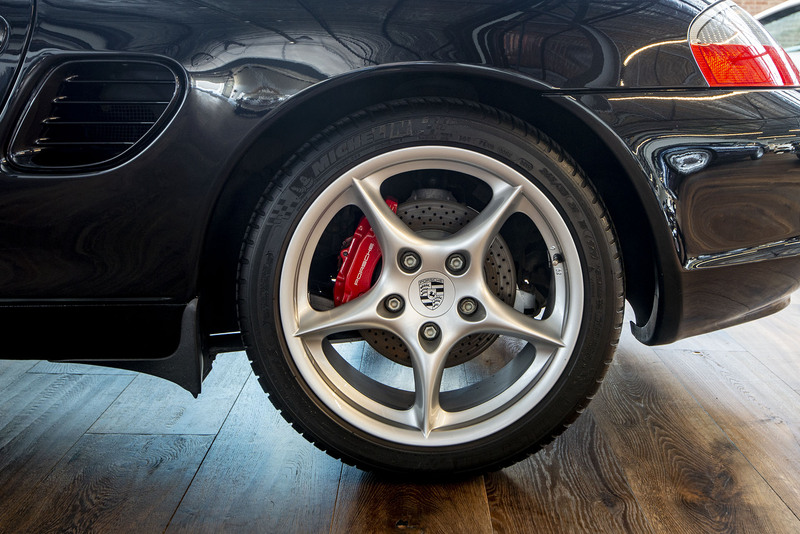 The superb flat 6 engine is rev-limited at 7,200 rpm and is smooth and turbine-like - it makes an addictive howling sound when in the upper rev-range. 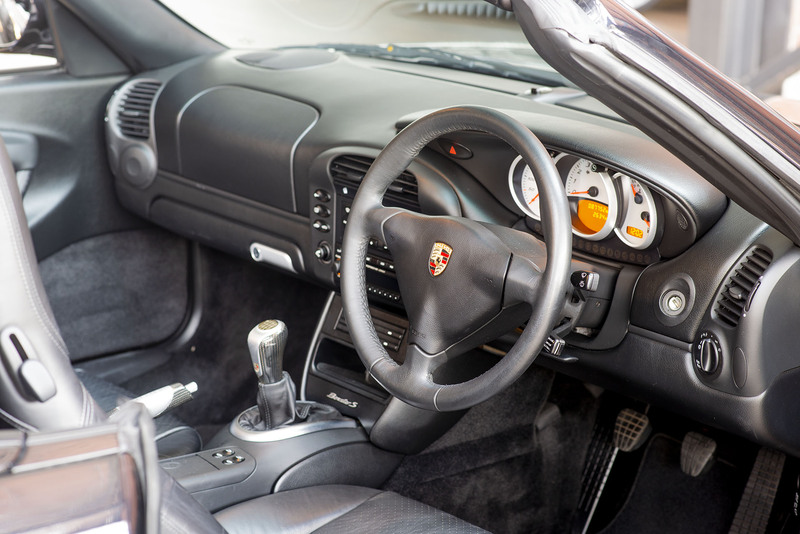 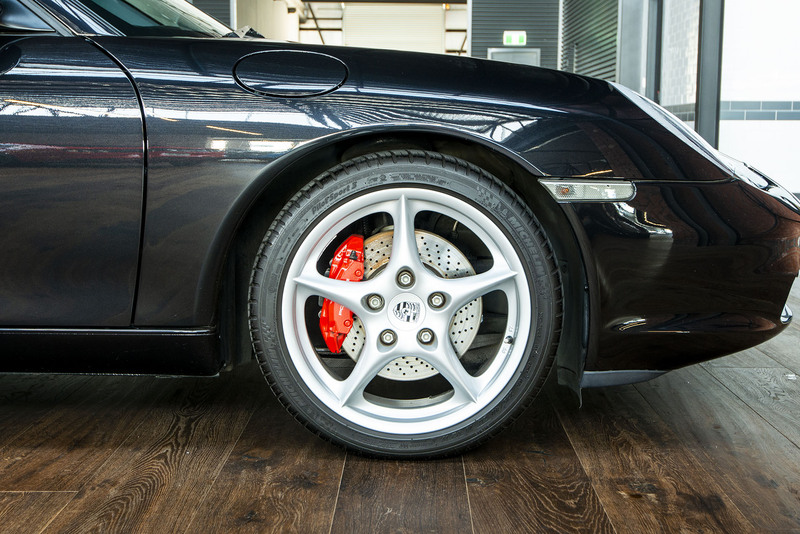 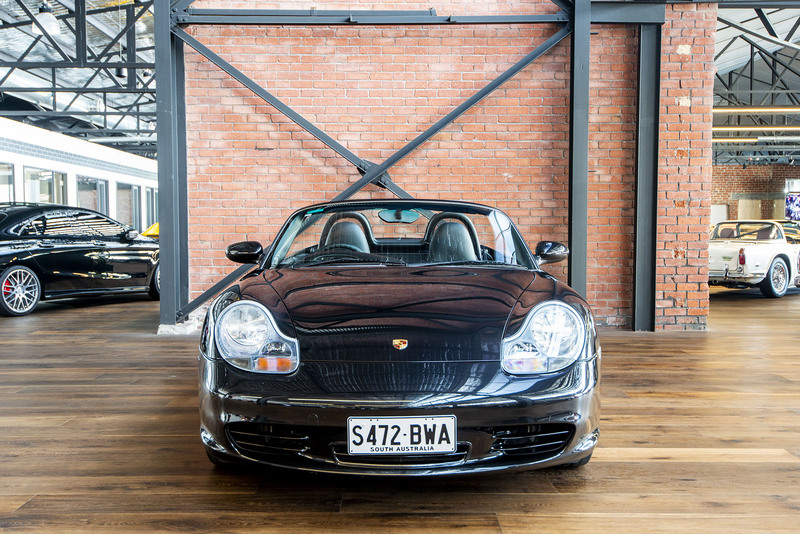 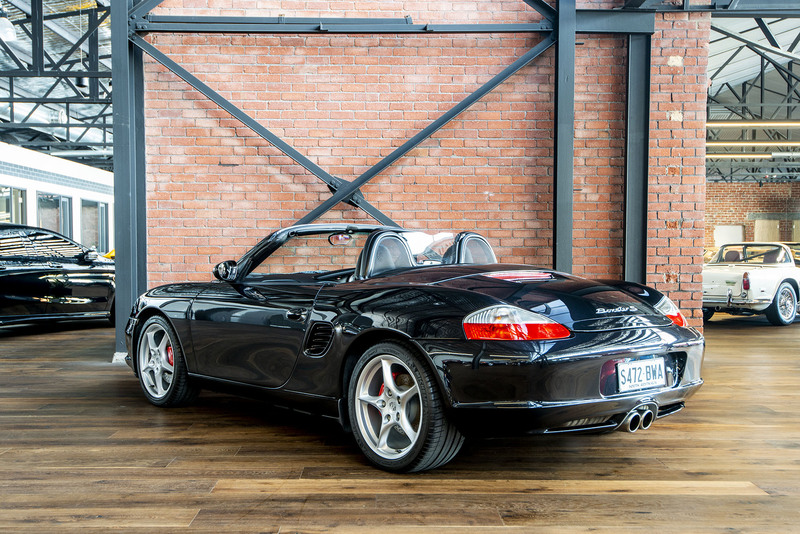 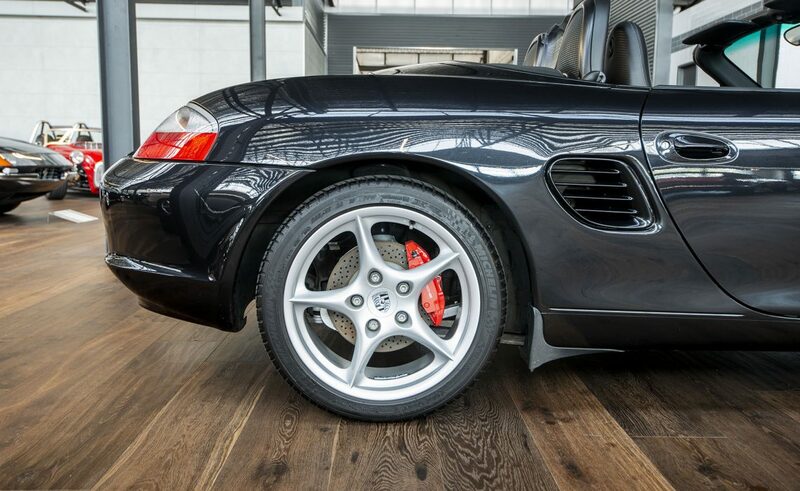 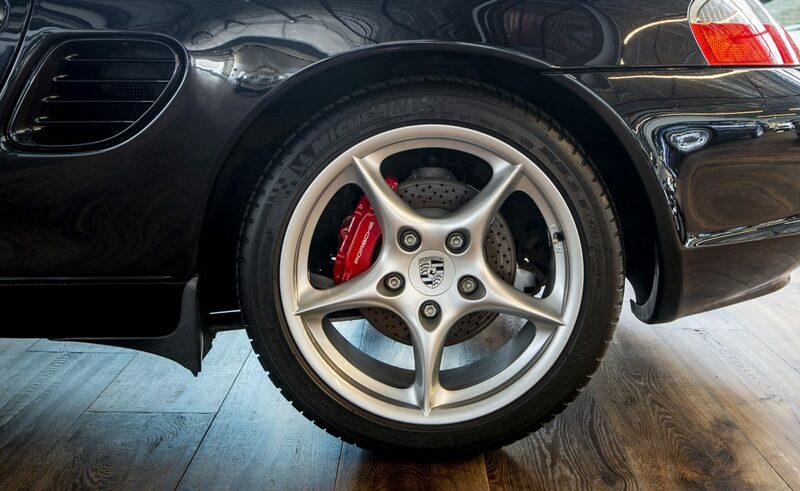 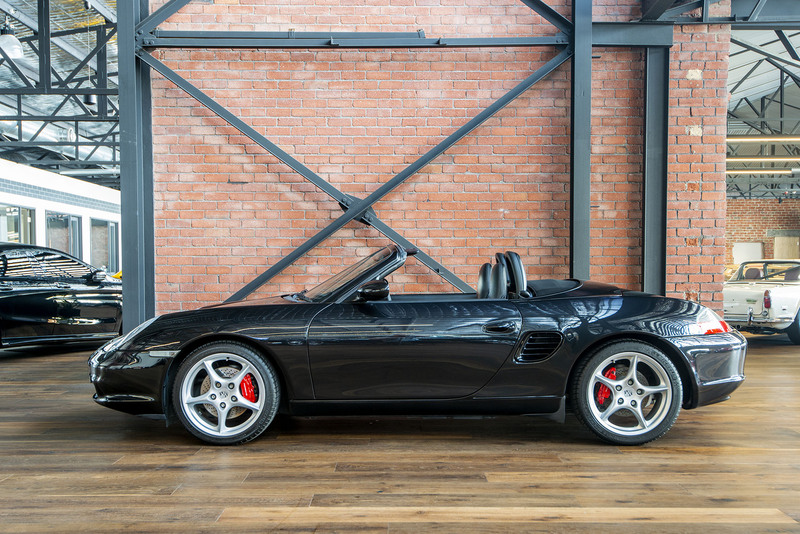 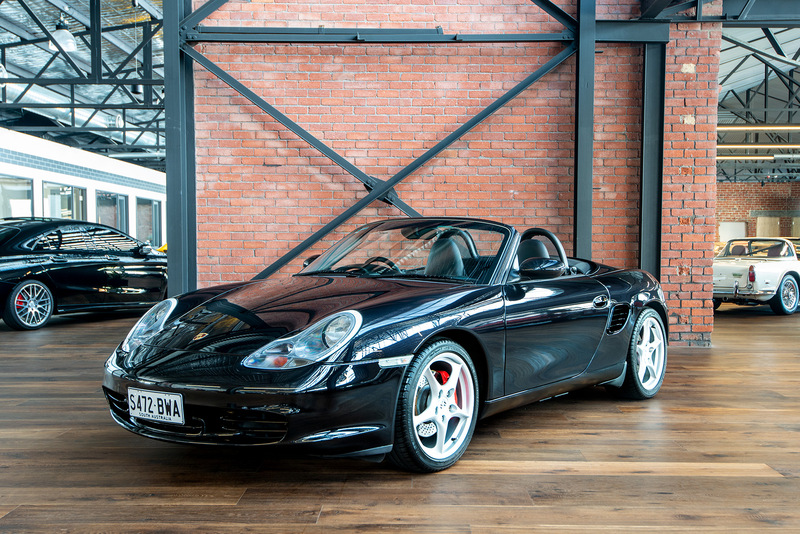 The handling of the Boxster S makes it one of the great sports cars. 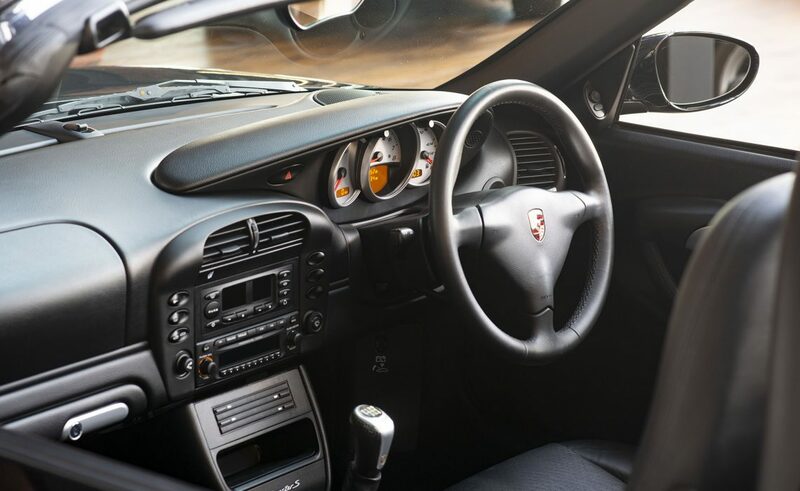 With a low centre of gravity and mid-mounted engine, it is in its element on winding roads - the handling is breath-taking. 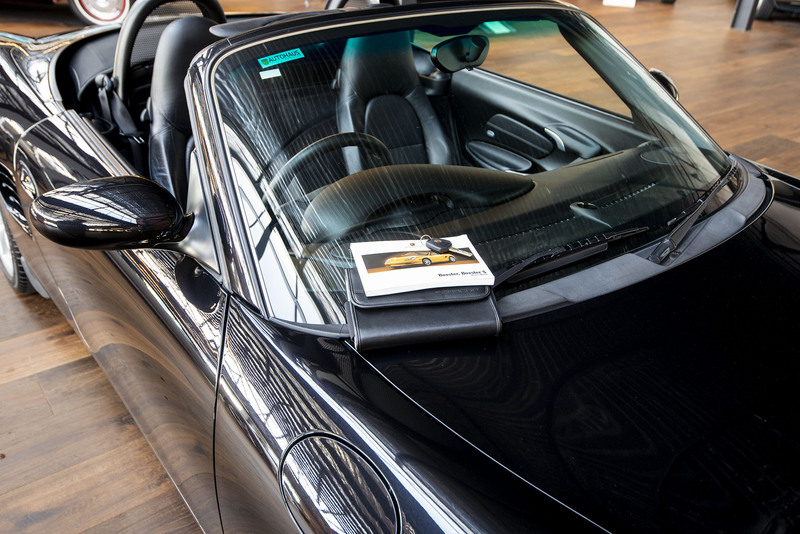 This example has a comprehensive and up-to-date service history along with the original books and a second key. 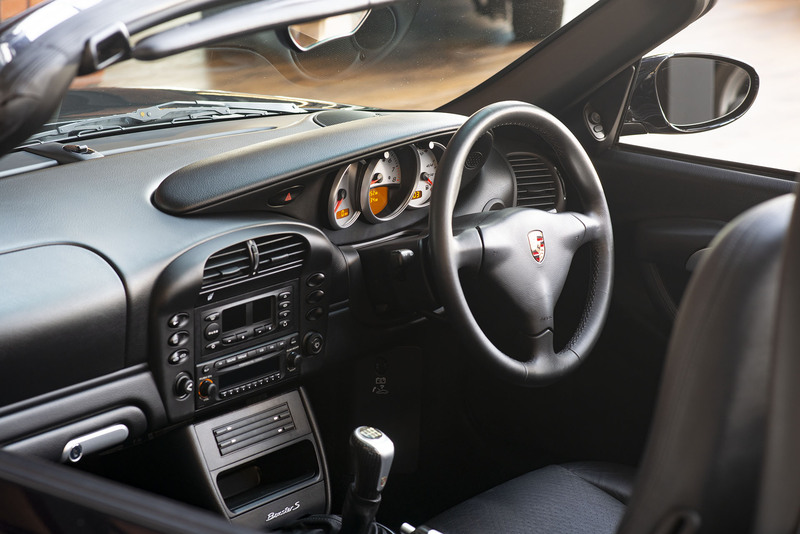 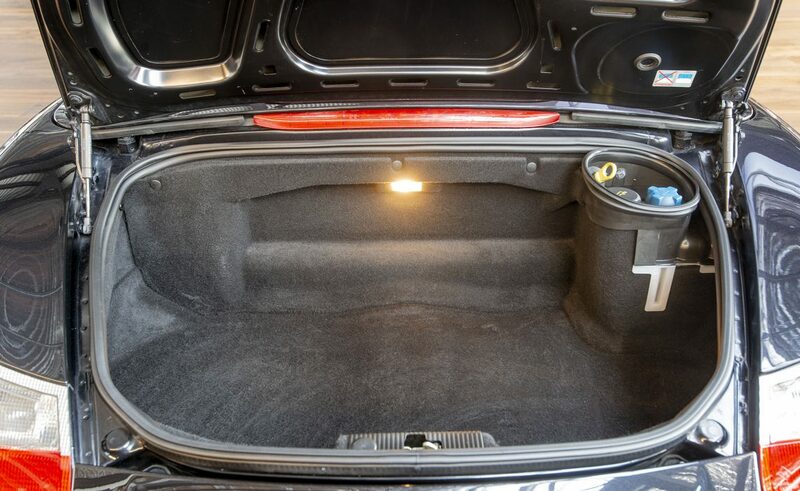 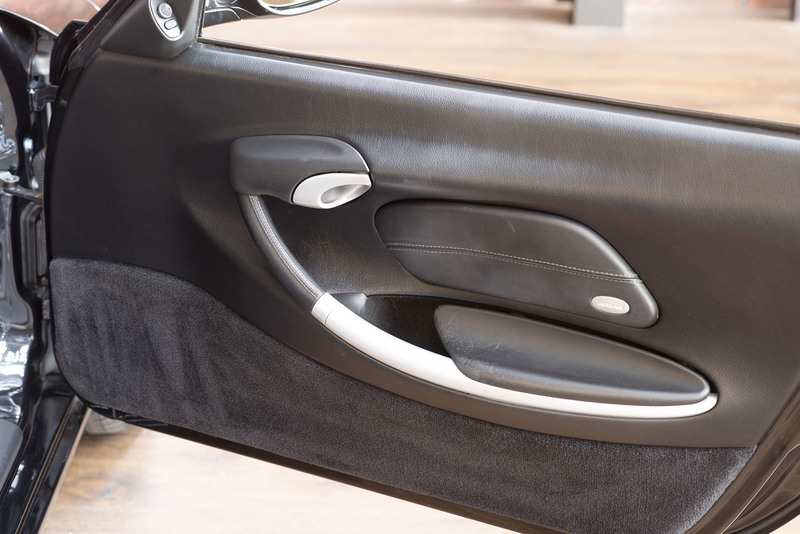 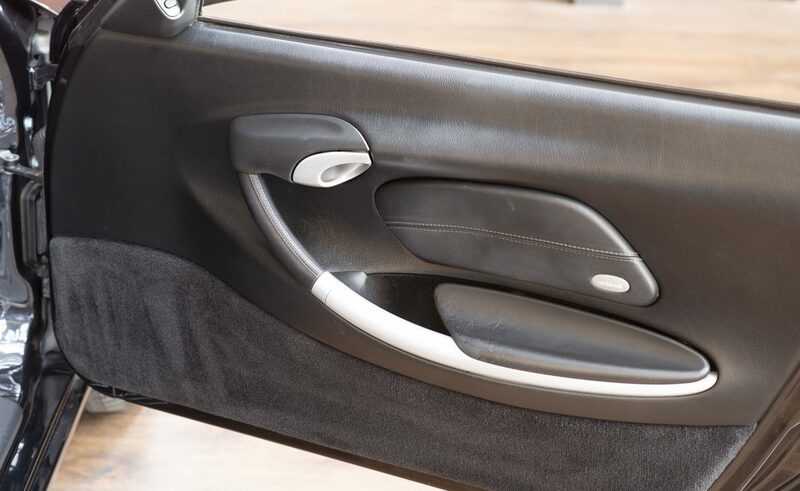 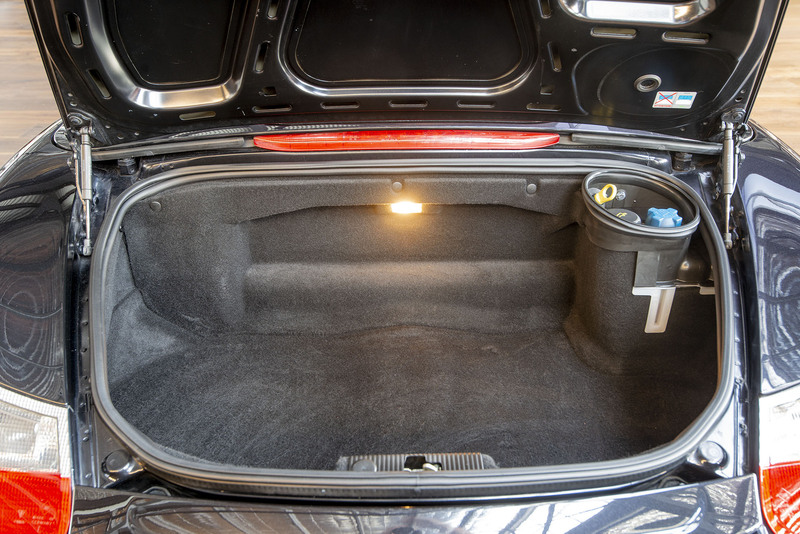 This model features a heated glass rear window (earlier models had plastic) and lockable glove-box. 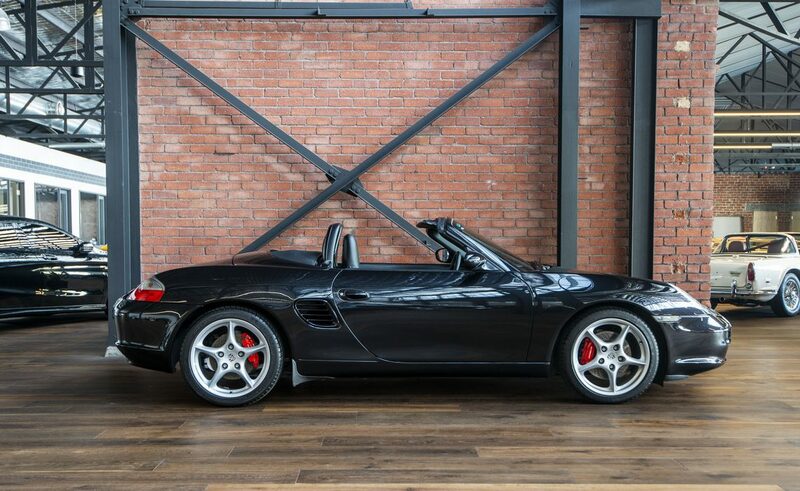 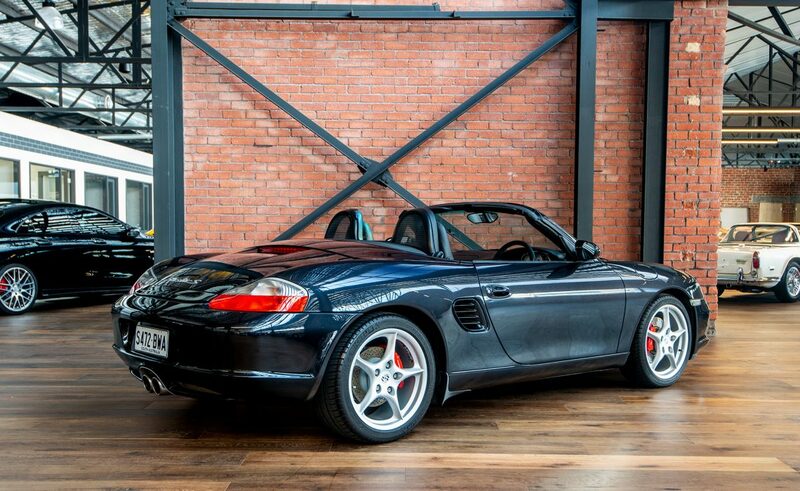 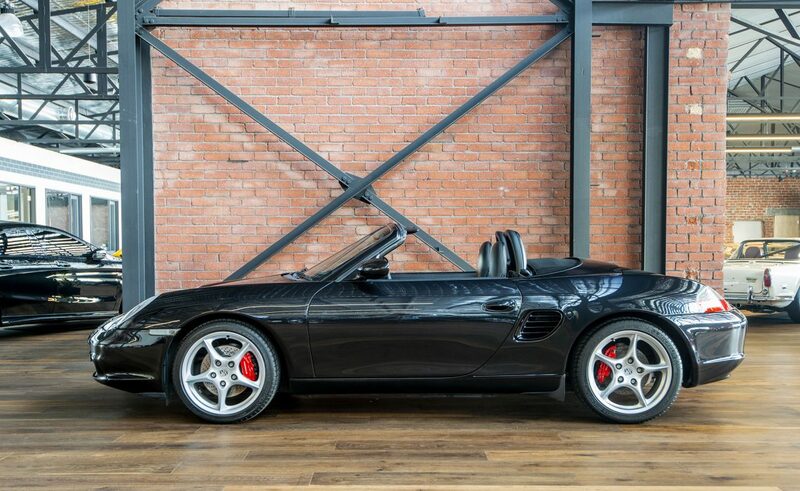 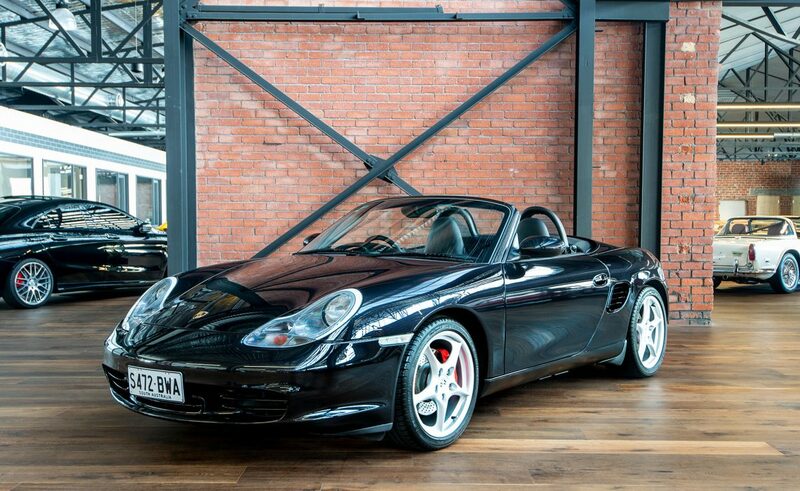 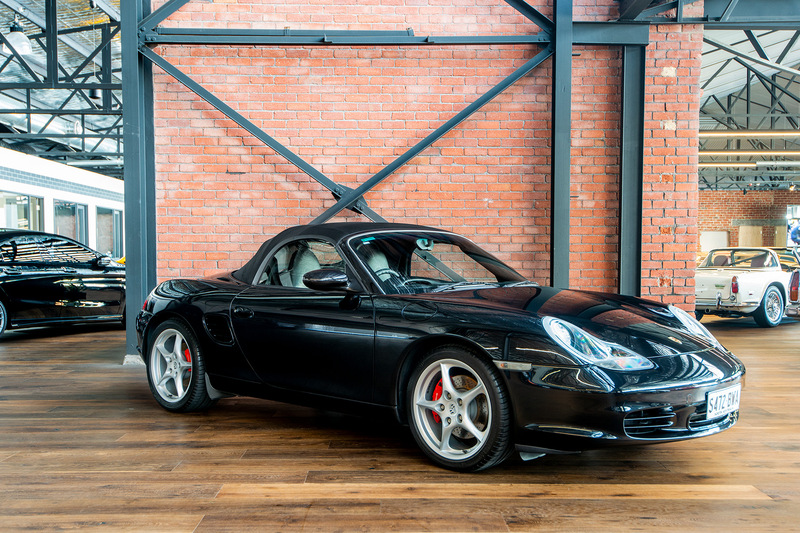 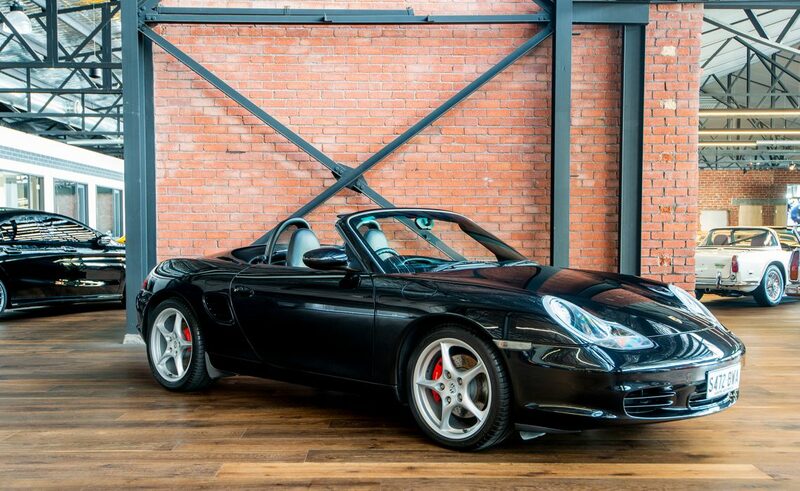 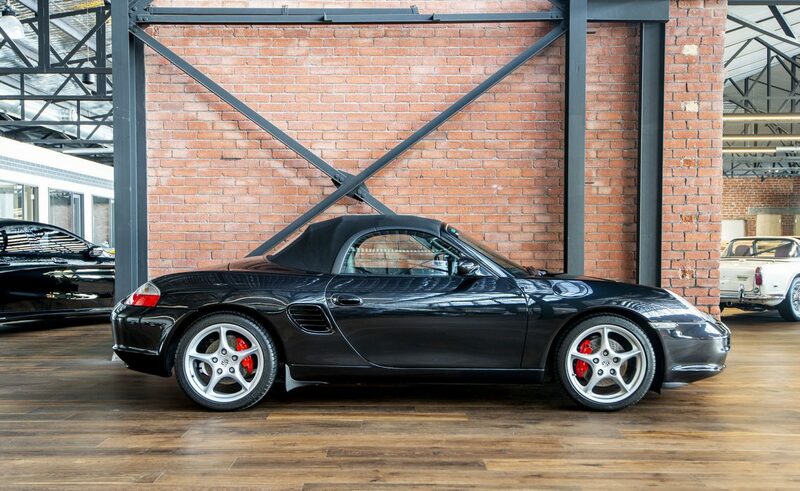 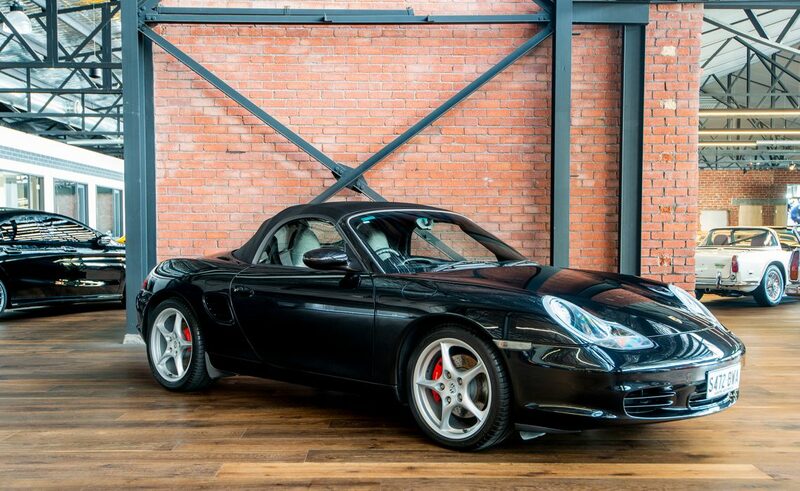 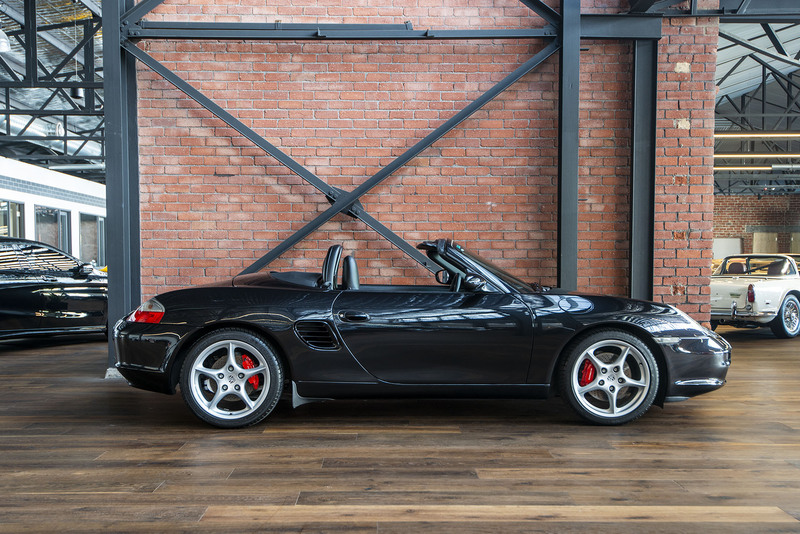 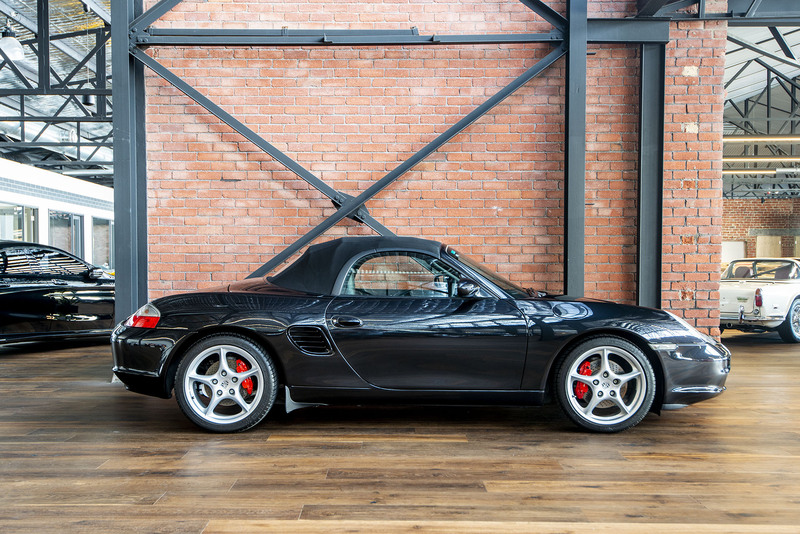 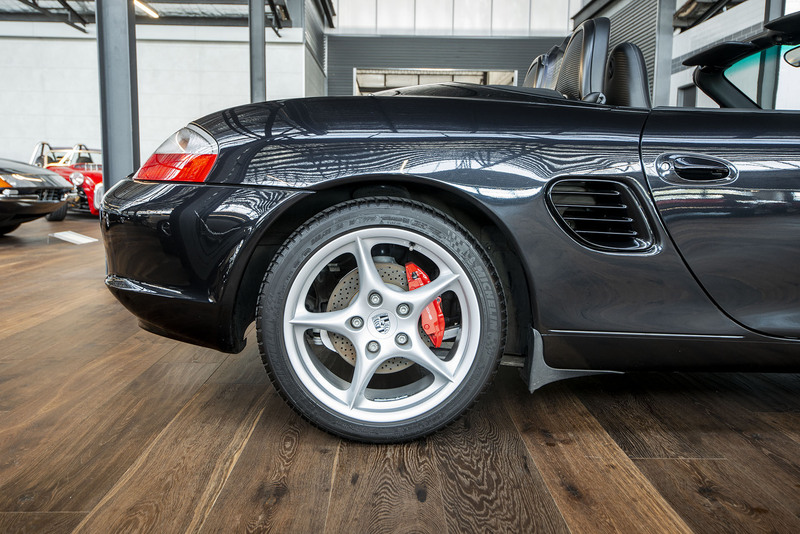 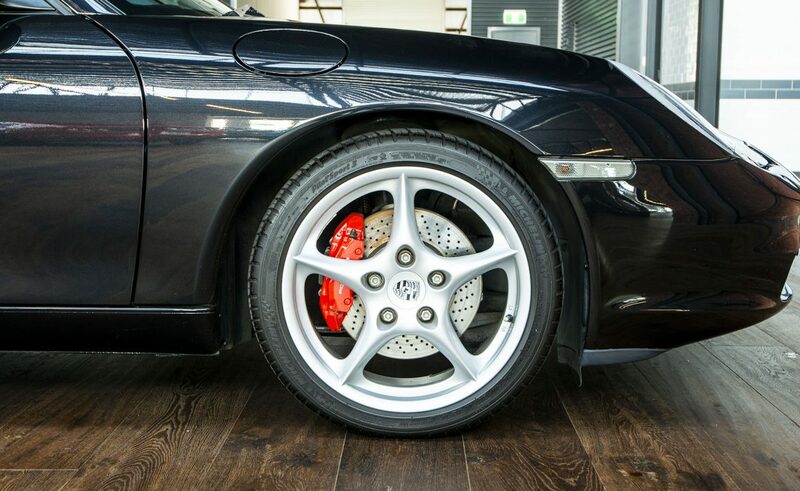 This Boxster S is a popular specification - 6 speed manual with 18" alloys and finished in Basalt black.